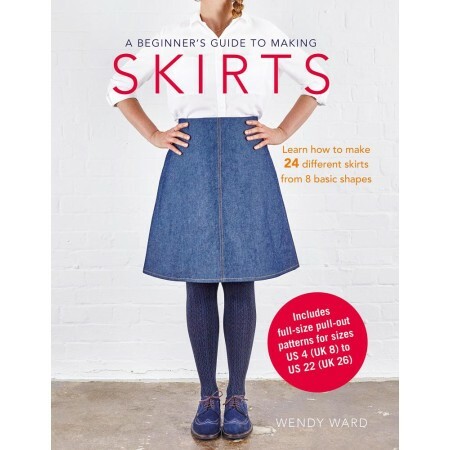 Follow Wendy Ward’s tutorials to make a wide range of stylish skirts. 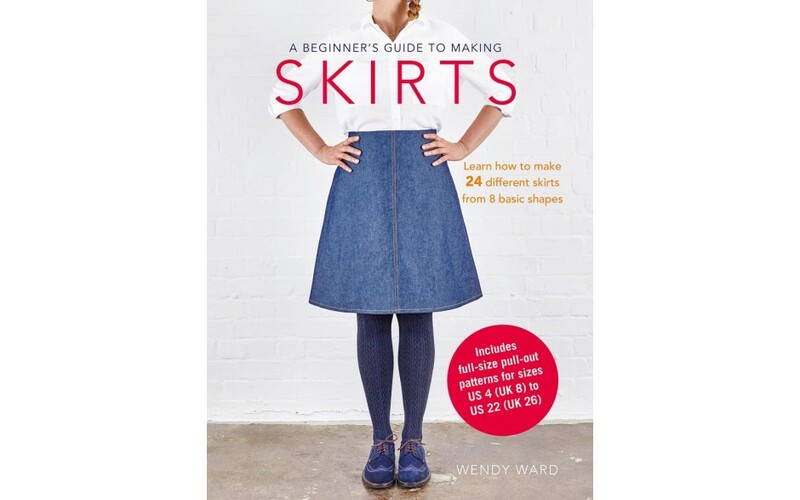 From 8 basic shapes – circle, A-line, stretch pencil, wrap, bubble, tailored pencil, front-opening and culottes – you will learn the skills to make variations that have pockets, colour-blocking, gathers, ruching, darts and much more. All the basic techniques you will need are also explained, so you’ll feel confident with essentials like inserting zips, attaching waistbands, gathering, pleats, making buttonholes and adding linings.